Comment: House has been flipped and we have purchased. Need an inspection done soon for early closing. Colorado Springs Home Inspectors are rated 4.78 out of 5 based on 742 reviews of 62 pros. 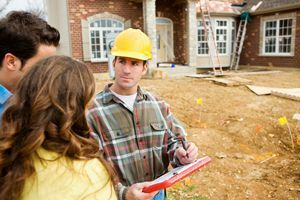 Not Looking for Home Inspection Contractors in Colorado Springs, CO?